1. Half is better than none. You may not be able to recycle your whole pizza box, but in most communities you can tear oﬀ the top (as long as it’s grease-free) and put it in your recycling bin. 2. You bet your bottletops you can recycle them. The caps on your plastic bottles are recyclable, too. Empty your bottle, replace the cap, recycle. Along with plastic grocery bags, recycle the bags from your dry cleaning, bread, and newspaper. Remember to take clean, dry bags to recycling centers or retailers with plastic bag recycling bins. 4. A trick up your sleeve. Paper cups aren’t always recyclable because of the wax lining, but don’t forget to recycle the cardboard sleeve! 5. Look beyond the daily paper. According to the U.S. Environmental Protection Agency, paper and cardboard are America’s most recycled materials by weight. In addition to newspaper, most communities accept corrugated cardboard as well a cereal and tissue boxes. Some accept mail, catalogues, and phone books. The recycling process doesn’t stop at the bin! After materials are processed and back on the shelf as new items, it is up to you to buy recycled products. Look for products and packaging with recycled content (and effcient packaging) to do your part as a recycling-conscious consumer. 7. Recycle on the go. Keep two bags in your car- one for your trash, and one for recylables. Pre-sorting makes it easier to transfer your recyclables into a recycling bin once you’ve reached your destination. 8. Recycling: it’s not just in the kitchen. Don’t trash your detergent and shampoo bottles just because you don’t have a bin in your bathroom or laundry room! Keep a plastic bag for collecting recyclables under the sink or take a few extra steps to put your empty bottles in the recycling bin. Minimizing the trash we generate and reusing products reduces our impact on the planet and our resources. For example, consider reusing that plastic bag. Also reduce unwanted mail by unsubscribing at CatalogChoice.org. Putting materials in your recycling bin that aren’t collected in your community contaminates the recycling process and creates extra work for recycling facility employees. 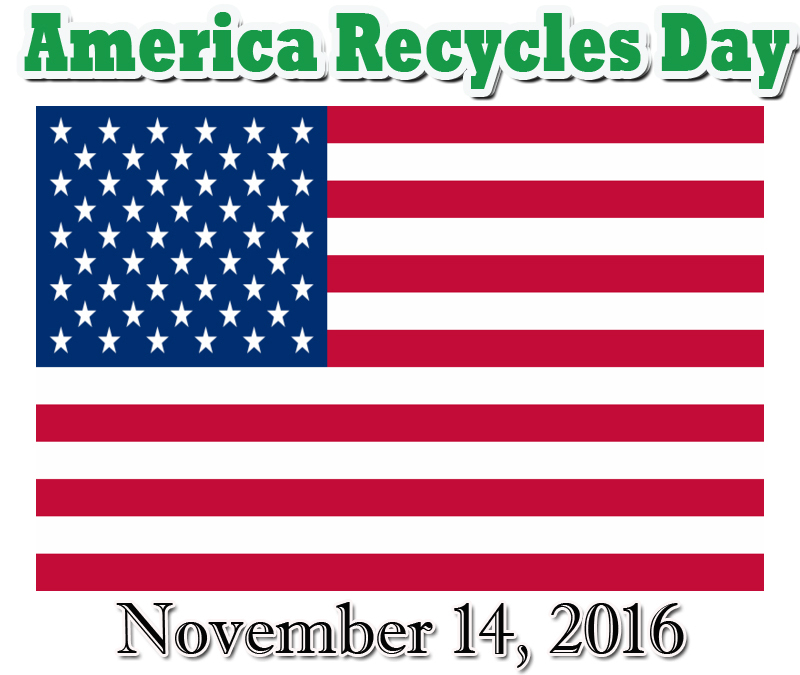 To recycle items that your local program does not collect, check AmericaRecyclesDay.org to and where they may be recycled in your community. Metals are among the most valuable materials in the recycling stream. Aluminum and steel cans are always welcomed by recyclers, and most metals can be recycled again and again and again. 12. Answer the call to recycle your wireless phone! More than 100 million cell phones retire each year to sit in our drawers or closets, according to the U.S. Environmental Protection Agency. Do you have out-of-use phones in your home? Consider donating them to a local charity or visit AmericaRecyclesDay.org to and a recycler. 13. Recycling: don’t exclude your food! Start composting your food waste. If you aren’t quite ready for a compost bin or pile, consider tossing a few biodegradable items into your garden or window boxes instead of the trash. Egg shells and coffee grounds enrich soil and break down easily. Different communities collect different materials for recycling. 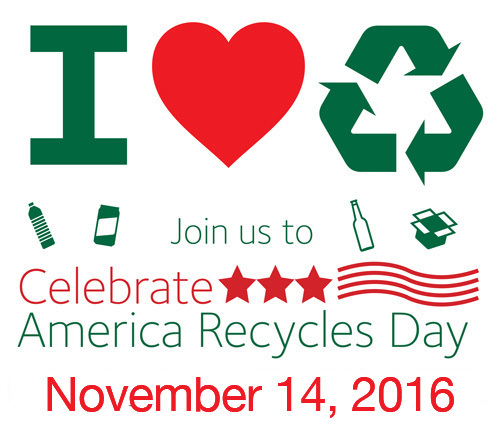 Visit AmericaRecyclesDay.org to and what is recycled in your community. Now that you’re an expert recycler, consider hosting an educational recycling event in your community. For ideas and helpful downloadables see: AmericaRecyclesDay.org/toolkit. Find out how we could create 1.5 million jobs. 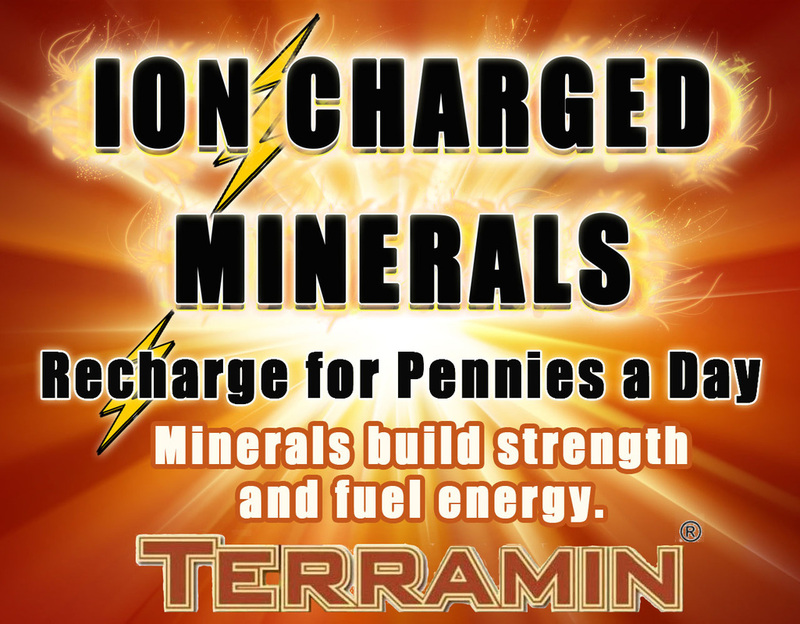 Nutramin gives dogs the minerals they need to stay well and potentially save owners thousands in vet bills. Keeps joints and skin healthy too! Purchases keep Smart Health Talk on the air. Thanks for your support! Shop Amazon by clicking the kindle.